This new downtown eatdrinkery hails from Cincinnati’s trendy Over the Rhine neighborhood. Cincinnati’s Thunderdome Restaurant Group is bringing another one of its hits to Indy, Krueger’s Tavern. On downtown’s best street, the action shifts to the west end. Forget Old Fashioneds, it’s Sazerac season, baby! Plenty of new Mexican options, and openings from City Market to Fishers. We plucked through dozens of offerings to find Indy’s best fried chicken, on the full spectrum of grandma to gourmet. Spicy fried chicken takes up where Grandma’s Sunday-supper version left off. These three versions blaze new trails with mouth-searing cayenne, chili oil, and other forms of firepower. The five things you must try this week, including the peach-lemonade shake-up at Locally Grown Gardens. The five dishes you must try this week, including the artichoke-stuffed risoles at Open Society Public House.  Indy dining news this week includes Ed and Tom Battista’s upcoming project, the launch of Open Society Public House’s coffee program, and the grand opening of Primanti Bros. sandwich shop in Noblesville. It’s a gutsy move, serving fried chicken to a Hoosier audience raised on Hollyhock Hill and Gray Brothers Cafeteria, but this bird—Amish-raised on an Ohio farm before being brined and dredged in a proprietary dusting that gives the pieces a hint of delayed heat—might as well hail from a Hendricks County church pitch-in. Order secret cocktails. Ditch the sports crowd. Find an instant squad. A few insider tips for winning the weekend in downtown Indianapolis. From a breakfast cereal–topped casserole at Spoke & Steele to late-night dessert at Peppy Grill, this week’s Swoon List satisfies round-the-clock cravings.